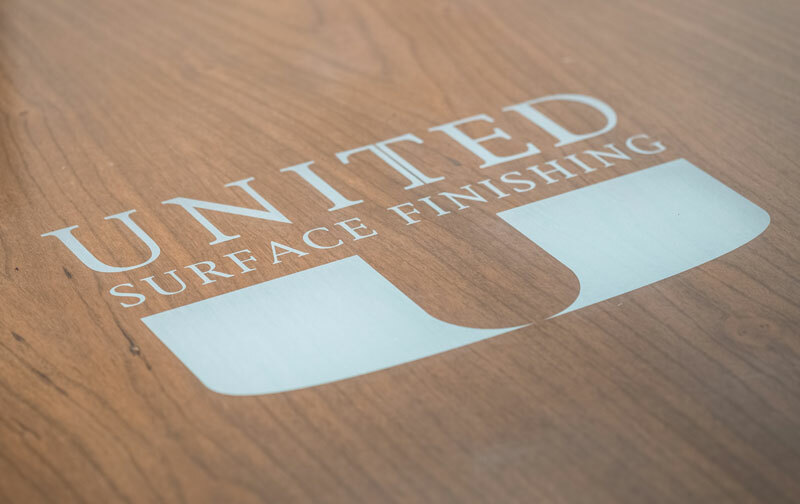 Surpassing the capabilities of a mere plating shop, USF harnesses craftsmanship to provide a quality finish, and unleashes creativity to develop solutions for your product needs. Products & Parts, Solutions & Strategies: We provide a superior finish to every part you entrust to us. But we also relish opportunities to think strategically about product development and unique finishing requests. Grounded & Growing: In business since 1957, we have a sterling reputation and a solid work ethic. But we are consistently re-inventing, growing our physical plant and expanding our technology to better serve our clients. Industrious & Environmentally-Conscious: Our shop is very productive. We operate 24 hours a day, 5 or more days a week, to get the most out of our equipment and resources. Yet, we never sacrifice environmental safety and sustainability, meeting or exceeding EPA standards. Forthright & Approachable: We will quote you an honest price and timeline, even telling you if a job is not for us. But we are also friendly and approachable, answering questions and educating clients about an unfamiliar industry. Timely & Careful: We know the importance of finishing a job when we promise; your success depends on us meeting your deadline for an on-time delivery. Moreover, we will never sacrifice quality and excellence, merging craftsmanship with reliability.